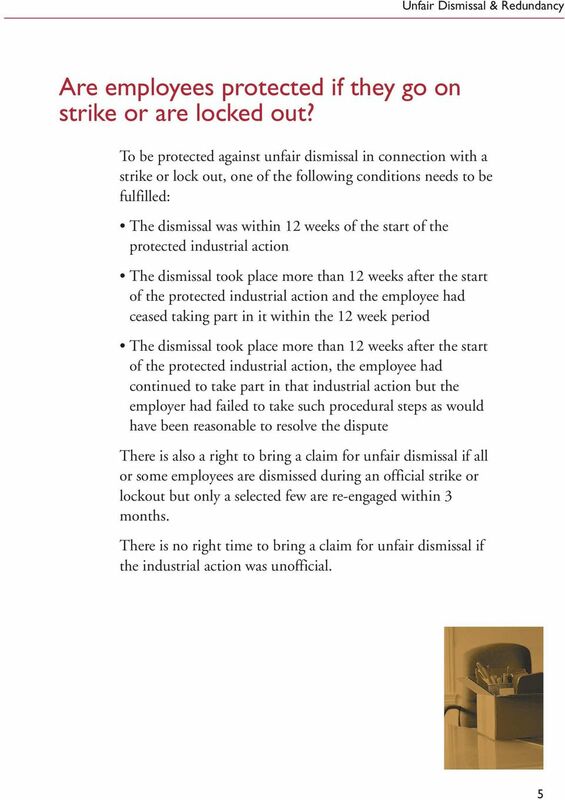 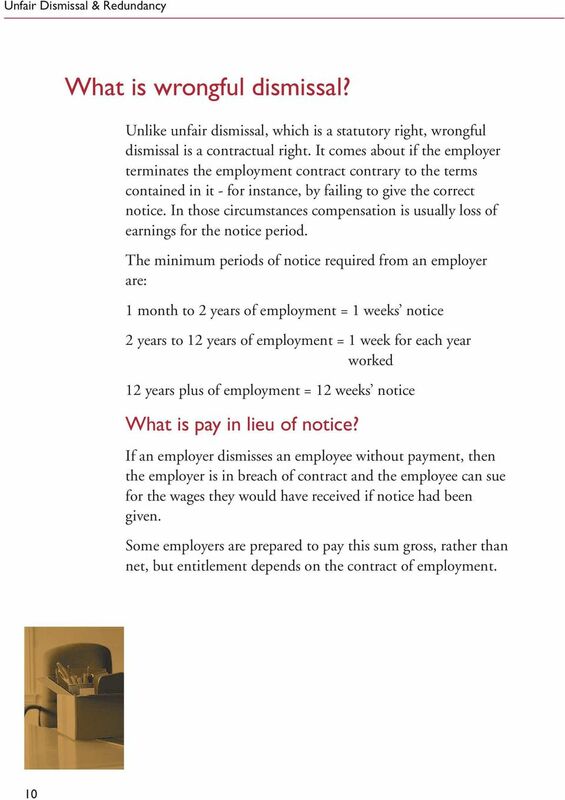 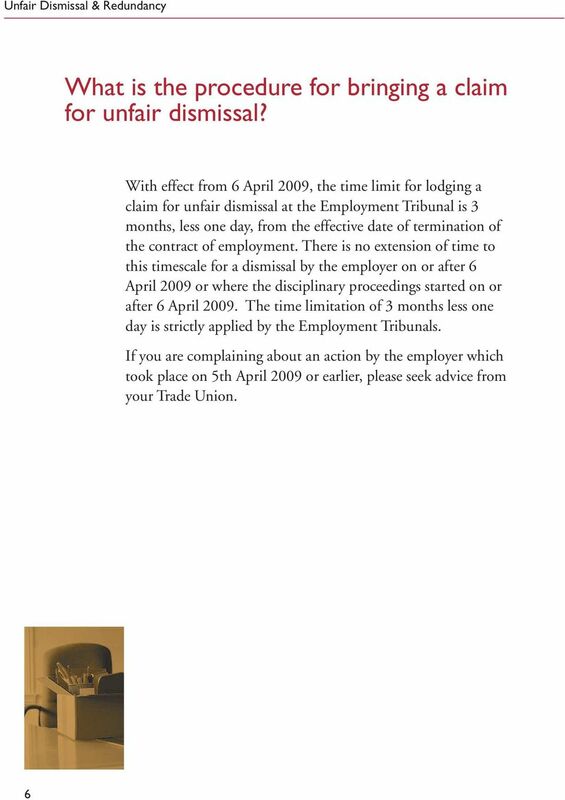 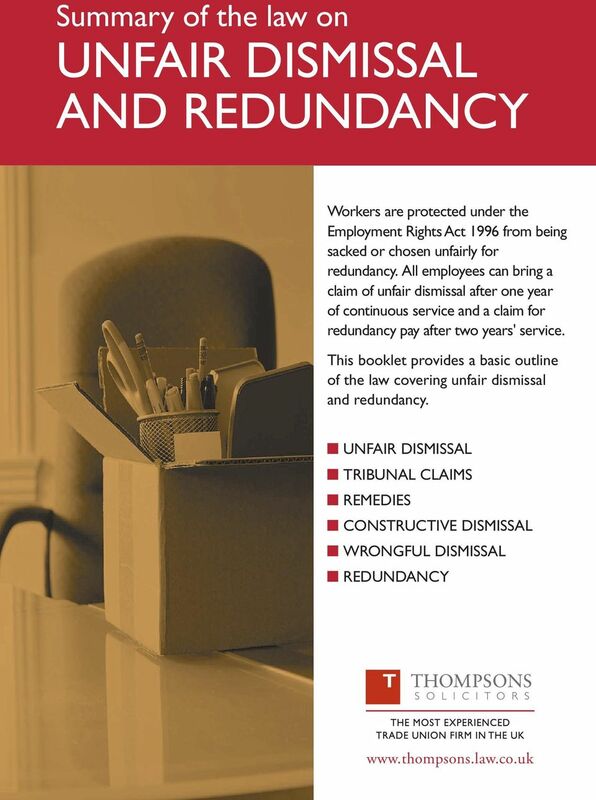 Download "Summary of the law on UNFAIR DISMISSAL AND REDUNDANCY"
There have been many changes to employment law and regulations over the years. A key area is the freedom or lack of freedom to dismiss an employee. Redundancy A Guide TOP RANKED CHAMBERS GLOBAL 2013 Leading Law Firm Network 4500 Lawyers 87 Firms 57 Countries INTRODUCTION The decision to make employees redundant is never one that is taken lightly. 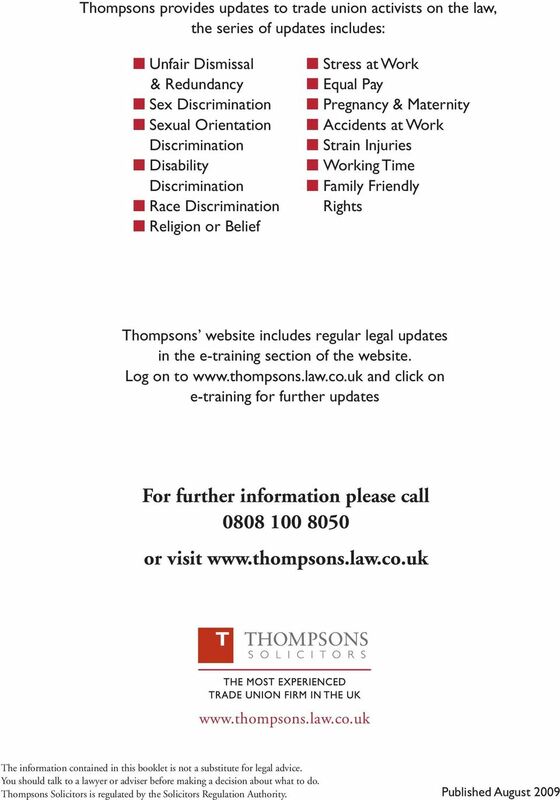 This factsheet only outlines some areas of employment law. Details of where to get further information and advice are included in section 10.